Magdala Motor Lodge is located on the edge of Stawell, Northern Grampians that is the gateway to Grampians National Park. There are a variety of things to do and see nearby. 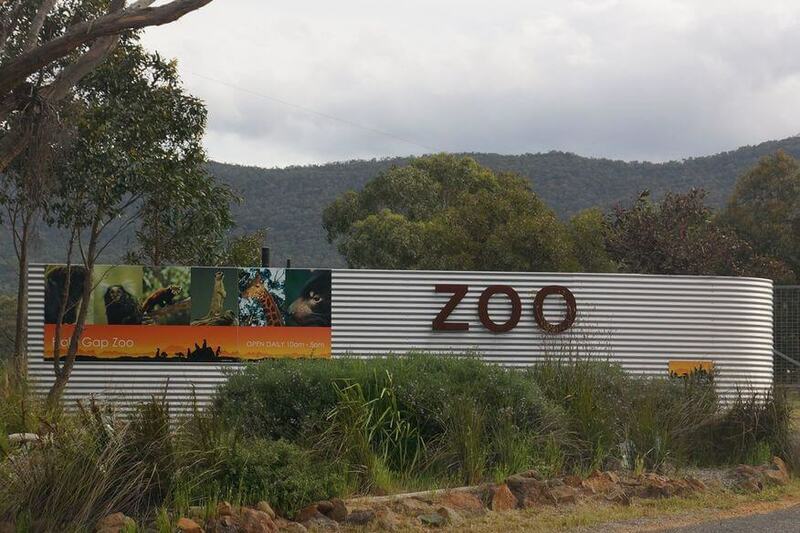 Halls Gap Zoo in the Grampians, Victoria, Australia. Observe our inquisitive meerkats, gigantic giraffe, velocious cheetah, regal red panda, playful lemurs, colourful macaws and a plethora of wallaby and kangaroo species.